A few days ago Cuomo announced plans to return the control of the camera program to the State and expand it from 140 to 290. 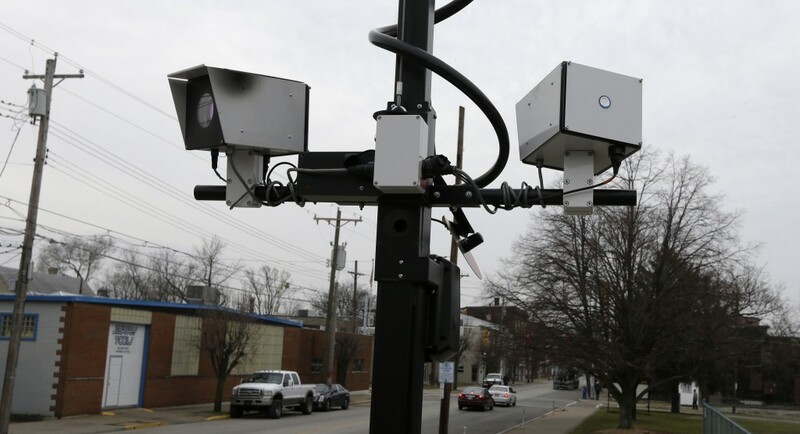 However Corey Johnson says that the Cuomo proposal can not replace the actual City bill because the proposal for 290 speed cameras is neither substantially similar nor more expansive than the actual bill that allows for an unlimited number of cameras. Brad Lander, a City Councilman and co-sponsor of the council’s camera bill believes Cuomo should propose to give New York City the authority to run its own program so every school could be protected.